Clinical nutrition is the study of the connection between your body’s overall state of wellness and the foods you eat each day. If you go beyond the details of how diet affects health — how particular nutrients can produce particular health outcomes or what kind of diet most effectively helps you reduce your risk of developing diseases like diabetes, heart diseases, hypertension, and so on — you realize that what you eat really matters. This cheat sheet identifies the diseases that wise dietary decisions can help you avoid, explains what researchers say about common dietary supplements, and introduces you to health behavior terms all clinical nutritionist should know. Many people take supplements to ensure that they’re getting the right amount of vitamins and minerals and to improve their health. Yet many researchers are on the fence about just how beneficial supplements are and, even more importantly, how safe they are. The following sections identify four of the more popular supplements — multivitamins, fish oil supplements, meal replacers, and energy drinks — explain what each is used for, and summarize what the science says about each supplement’s effectiveness and safety. Do you need the supplement? What is the appropriate amount to take? Do nutrition experts have any concerns about the supplement’s effectiveness? Individuals usually take multivitamins as insurance against future diseases ranging from the cold and flu to cancer. Using what is often called a “shotgun approach” to wellness, many people take a bunch of supplements to avoid as many health issues as possible. Healthy individuals who eat a lean, balanced diet typically do not need to take supplements. However, supplements may be necessary for those with certain health conditions, such as an inability to process certain dietary nutrients, in which case. The supplement is used to augment the diet. Relatively little or no harm comes from taking multivitamin supplements. Individuals take omega-3 fatty acid supplements because their anti-inflammatory effects are believed to help reduce risks of cardiovascular and cerebrovascular disease, reduce overall cholesterol, and decrease the risk of cancer. Some research indicates that omega-3s are anti-inflammatory and may, therefore, provide some protection against cardio- and cerebrovascular disease, high cholesterol, and cancer. Other research suggests that the supplement offers no benefit over a balanced diet that includes appropriate amounts of actual fish (salmon, mackerel, tuna, and sardines, specifically). In addition, recent research suggests that up to 30 percent (perhaps more) of these supplements are mislabeled or are of low quality (some of the supplements that were tested had spoiled, for example, and others had less than the advertised amounts of omega-3s). Meal replacers are usually presented as a powder form and mixed with water or milk to create a smoothie or drink of some sort. Individuals who are on weight-loss programs consume these in place of actual meals to assist with weight loss. If consumed appropriately and in conjunction with an exercise program that burns sufficient calories, people who eat meal replacers can increase their chances of losing weight. However, many treat the meal replacers as beverages to drink with a meal and, as a result, end up gaining weight. 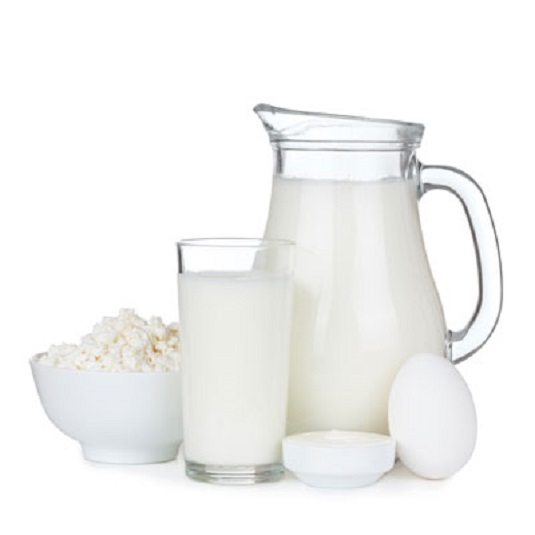 Over consuming meal replacers or consuming them in addition to an actual meal can result in toxicity issues with certain nutrients, particularly the fat-soluble vitamins A, D, E, and K. Furthermore, many meal replacers are not regulated by a nutritional assessment board for either effectiveness or safety. Individuals consume energy drinks to feel more energized throughout the day or to achieve enhanced performance. Yet no research exists that proves energy drinks work both effectively and healthily. Caffeine-based: These supplements can actually harm you more than help you. B vitamin-based: Although these don’t present the problems that caffeine-based ones may, their actual effects may not be worth the price you pay for the supplement. Furthermore, the recommended dosage is determined, not by any nutritional agency (energy drinks are not regulated), but by the manufacturers themselves. More alarmingly, individuals often take more than this recommended amount. A more effective and healthy way for you to stay active and alert throughout your day is to get a good night’s sleep, exercise regularly, eat healthily, and drink plenty of water.